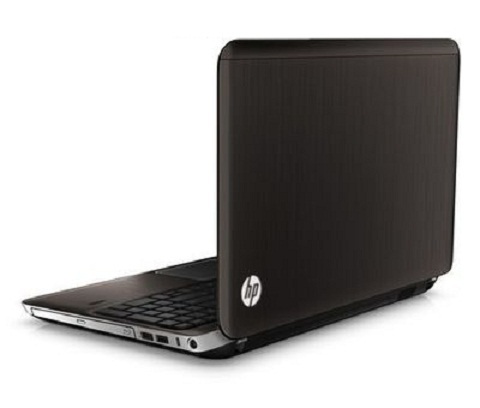 The trick to selling as many laptops as possible has evolved over the years. 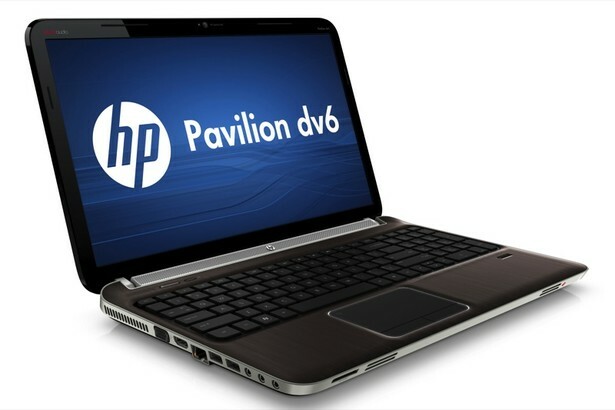 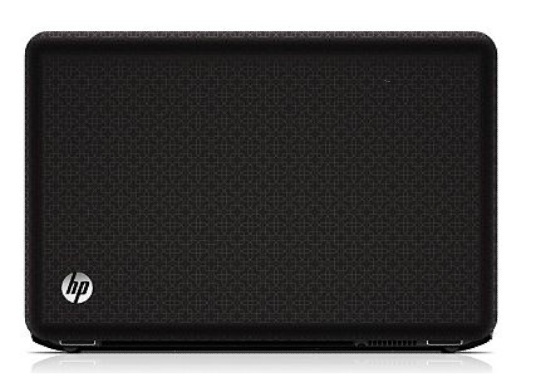 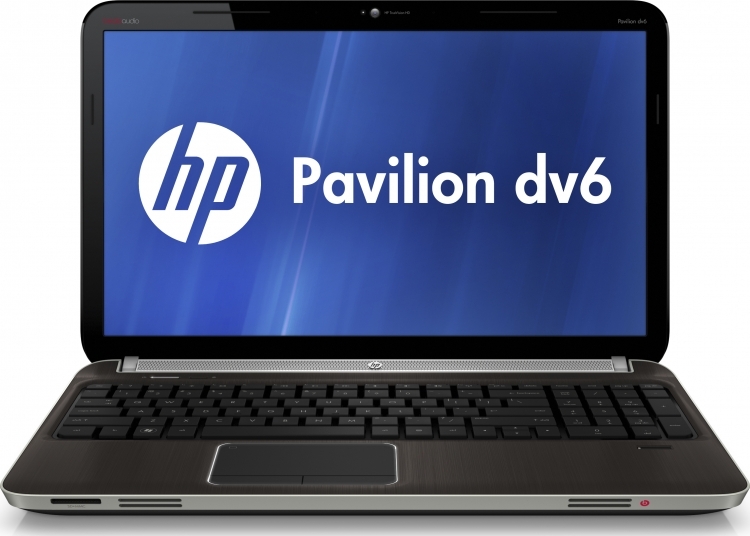 In a metal chassis, the 15-inch HP Pavilion dv6 comes equipped with Beats Audio and quad speakers. 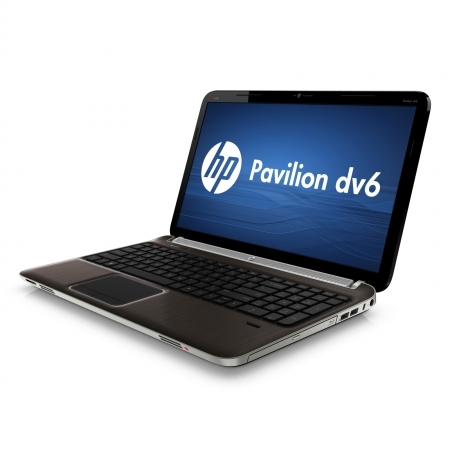 Other features include its HD BrightView display, a built-in HP TrueVision HD webcam that offers chatting capability even in low-light conditions, and an integrated numeric keypad with an illuminated touchpad.